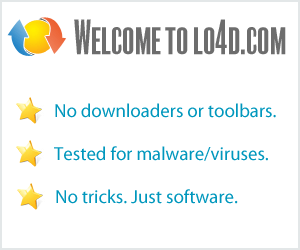 This page contains a listing of free software downloads that are available from GOM Lab. They may be shareware or freeware titles and are available for immediate download. GOM Player is a free multimedia player with popular video codecs built-in. A free and fast MP3 and audio player with CD and HQ support.